For those families that wish to access extended care facilities, we offer a breakfast club and after-school club for all children. 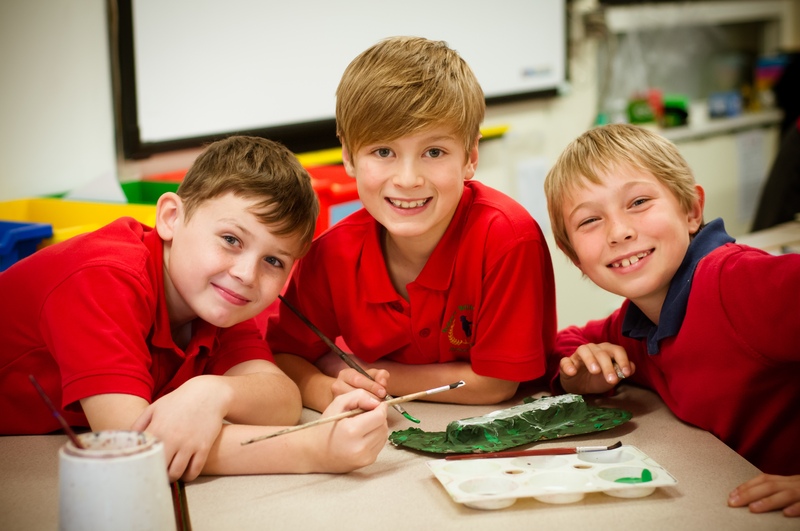 The clubs are available to all children who attend the school from Early Years to Year 6. Our Breakfast Club includes activities and a nutritional start to the day, with cereals, toast and fruit offered. A registration form must be completed prior to use and the charges for a session is £3.75 per session. Places can be booked using ParentPay. A registration form must be completed prior to use and the charges for a session is £8.00 per session. Places can be booked using ParentPay. 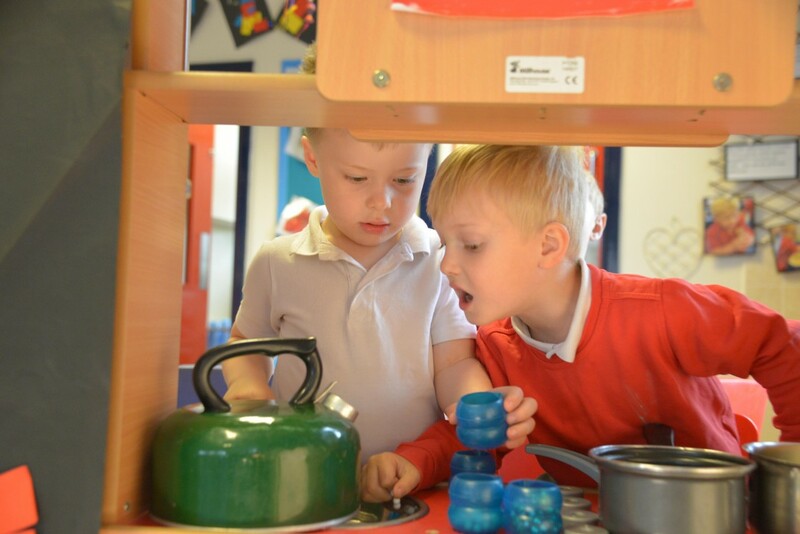 We provide a large range of activities including arts and crafts, construction, messy play and computers. We have a large outdoor play area including the school field, back playground with two activity trails, a copse and the MUGA. All sessions include full use of all play equipment, games and arts and crafts. accepted for payment of wrap around care. Bookings can be made via the school during school hours. During After School Club hours (3pm-6pm), staff can be contacted via the direct line 01904 552010.